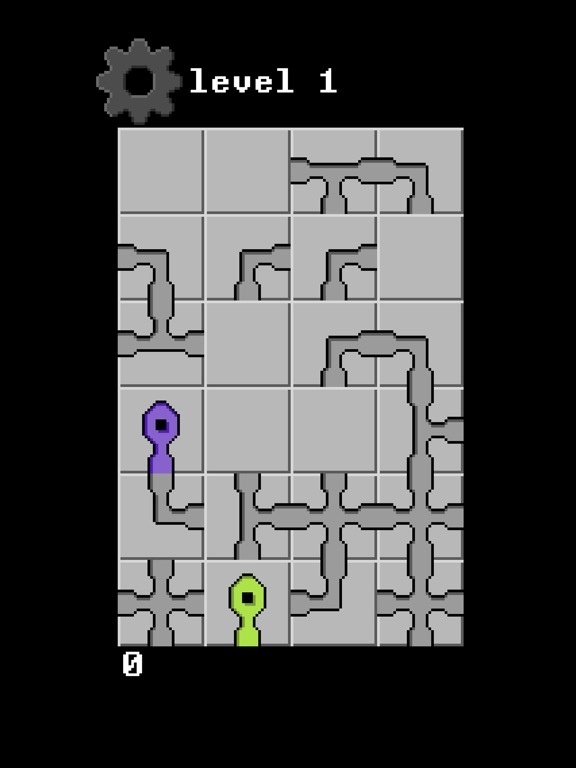 circuit500 is a puzzle game where you manipulate pipes to lead the green to the purple tile. The challenge is to clear each level with as few actions as possible. 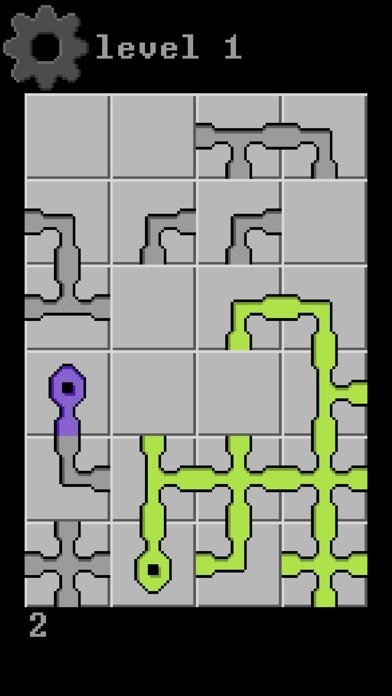 - lead the green to the purple tile to beat each stage. - tiles are rotated clockwise. - tiles near a gap will be moved instead of rotated. - online leaderboards. - a total of 500 levels. - submit score every 100 levels.